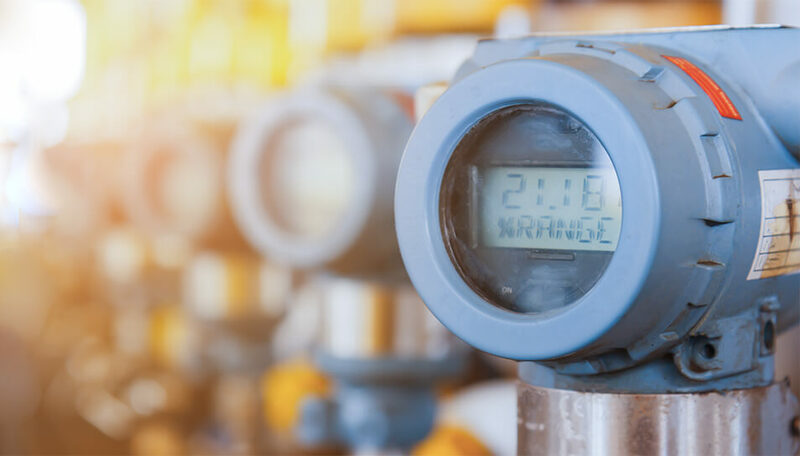 Environmental monitoring accounts for many different applications across a variety of industries, but it always has to do with protecting property and saving lives. Our technology is capable of monitoring all of the best hardware available in today’s market. Our dedication to providing the most reliable monitoring technology ensures that your data will be recorded properly, and emergencies will be handled efficiently. The new driving force behind the environmental monitoring industry is the Internet of Things. We take great pride in being early adopters of new IoT technology and work to provide the most valuable wholesale monitoring service available. Many dealers in the environmental monitoring industry have to keep data records to demonstrate regulation compliance. Our redundancy infrastructure ensures that data will be properly recorded and stored, no matter what. Our business model helps you scale your monitoring needs to provide the most consistent and personable wholesale monitoring service possible. Our central station automation software provides unique capabilities to ensure your needs are met consistently and efficiently. If you need environmental monitoring, it's likely you have to keep detailed records to demonstrate regulation compliance. Our redundant monitoring technology makes recording data simple and effective for you and your business.